Jesus said we are to be the Salt and Light of the World. But what does that really mean, and how can we live that way in today’s world. 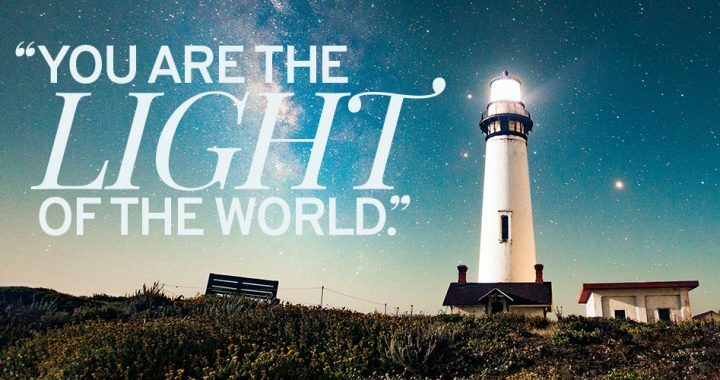 In my prior blog I discussed Salt, and so now let’s look at what it means to be the Light of the World. As Salt, we are to counteract the power of sin. As Light we are to illuminate or make visible. Our lives are to be an on-going witness to the reality of Christ’s presence in our lives. We are lights shining when we worship God with pure hearts, when we love others as ourselves, and when we do good without growing weary. However, it is not our light but the reflection of the Light of the world, Jesus Christ, that people should see in us. The Greek word used here is very similar to the word for the beacon that a lighthouse emits. That beacon is bright and unmistakable in its purpose. It warns of danger. It directs to a safe harbor. It provides hope for those who have lost hope. Everyday we are surrounded by people living in the darkness, separated from the God who loves them. God uses His children, like beacons from a lighthouse, to show the way to Him. 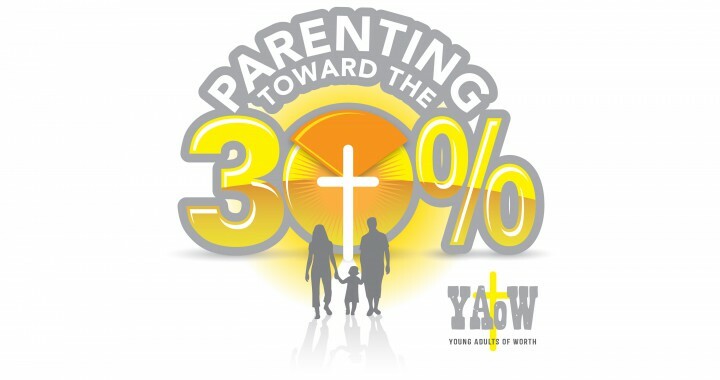 Take the time to talk with your children about what it means to be the “Light of the World”. Ask them how they are going to live in a way that reflects Jesus’ Light to the world.